Rishabh Pant was named ICC's Emerging Player of the Year 2018 and was also included in the Test team of the year. 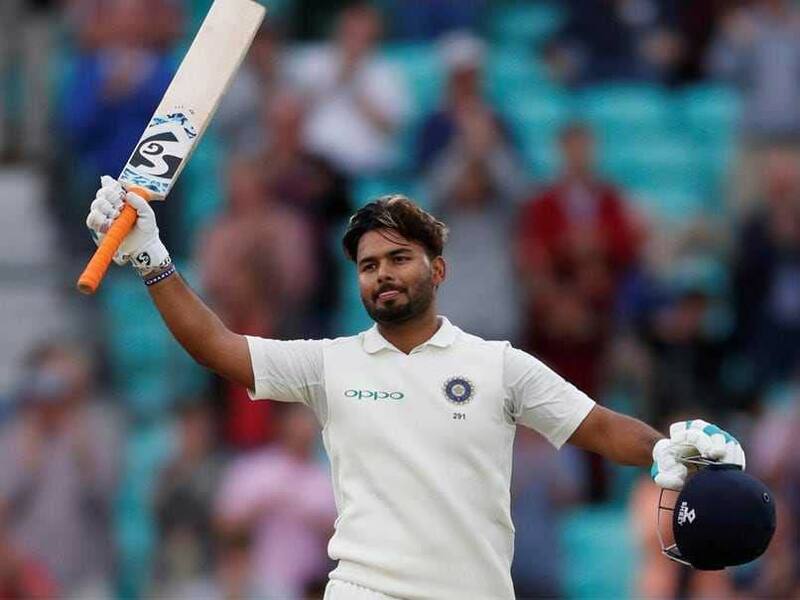 After some stellar performances during the recently concluded Test series against Australia, it will be safe to say that wicket-keeper batsman Rishabh Pant has grown in stature as a cricketer. And after winning the ICC's Emerging Player of the Year award, the 21-year-old has now amassed praise from former Australian captain Ricky Ponting. Ponting compared him to former Australian stumper Adam Gilchrist. Ponting also said the left-hander will get past MS Dhoni's record of six Test tons. The attacking left-hander already has two overseas Test tons in England and Australia. "This kid will make a lot more Test hundreds than that. 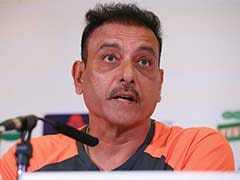 We talk about him in the commentary box and he is sort of like another Adam Gilchrist," he added. 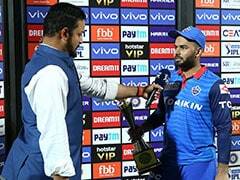 Former India captain and present India A coach Rahul Dravid also heaped praise on Rishabh Pant. "He is obviously a very talented player. He showed in three or four innings that he was willing to bat differently. We all know the way he bats. Even in the 2017-18 Ranji Trophy season when he got over 900 runs his strike rate was 100 plus and we have seen him bat similarly in the IPL as well," Dravid said. Dravid appreciated the temperament and skills of Pant. "He is always going to be an attacking player but reading of the situation when you are playing red-ball cricket is required," he added.